I had forgotten about this series until it was mentioned in our text for Dr. Raulston's class. 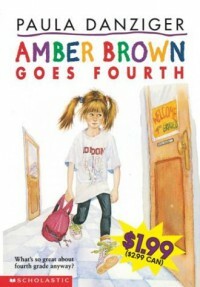 Amber Brown is a girl who has two colors for a name and the books are about her day-to-day life in school. 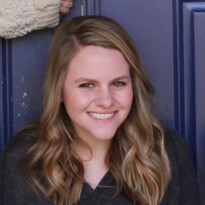 In this particular one she starts 4th grade. The books are written on a 3rd grade level but they could be good for a beginning of the year 4th grade read-aloud to discuss friendship and working together as a team.